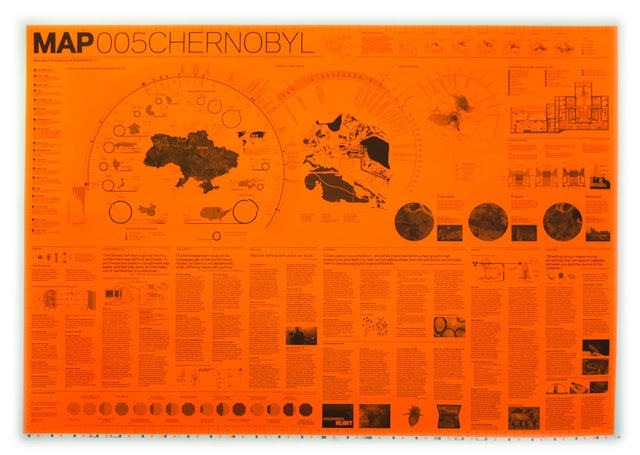 MAP 005 Chernobyl is now available. After six months of work and a moving launch of the publication at the Chernobyl Museum in Kiev and subsequent visit to the exclusion zone on the 26th anniversary of the accident, MAP 005 is finally being distributed world wide. 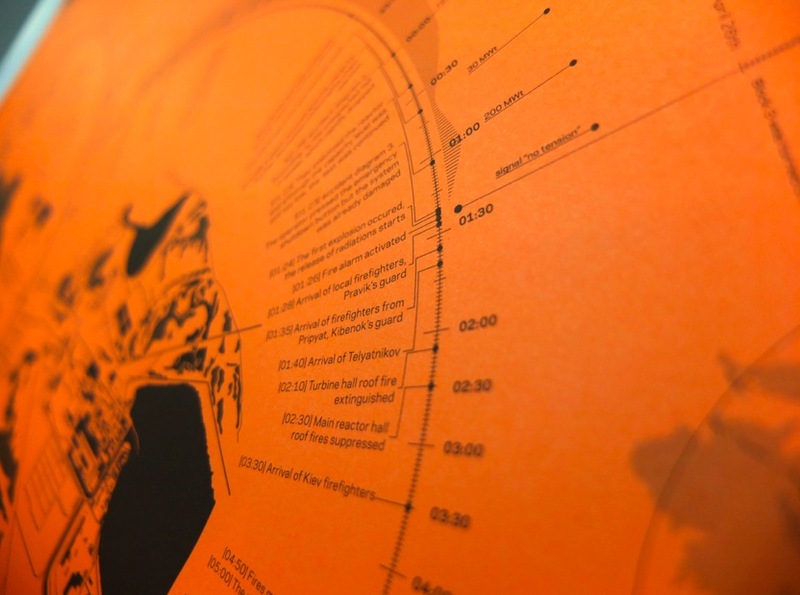 This issue charts the history of major nuclear accidents, focusing on the Chernobyl reactor 4 explosion of 1986, mapping a minute by minute description of the events on nuclear plant cut-outs and info graphics. 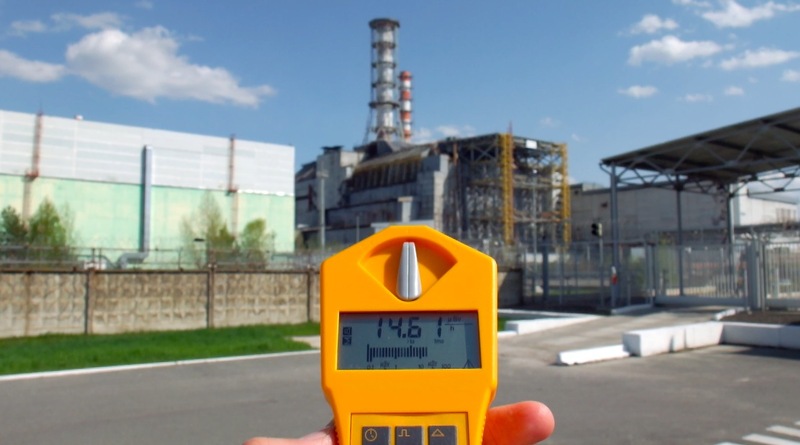 From its medical implications to the social impact of the accident and articles and input from scientists, this issue offers a wide spectrum of commentaries on the implications of radiation in this scarred landscape. 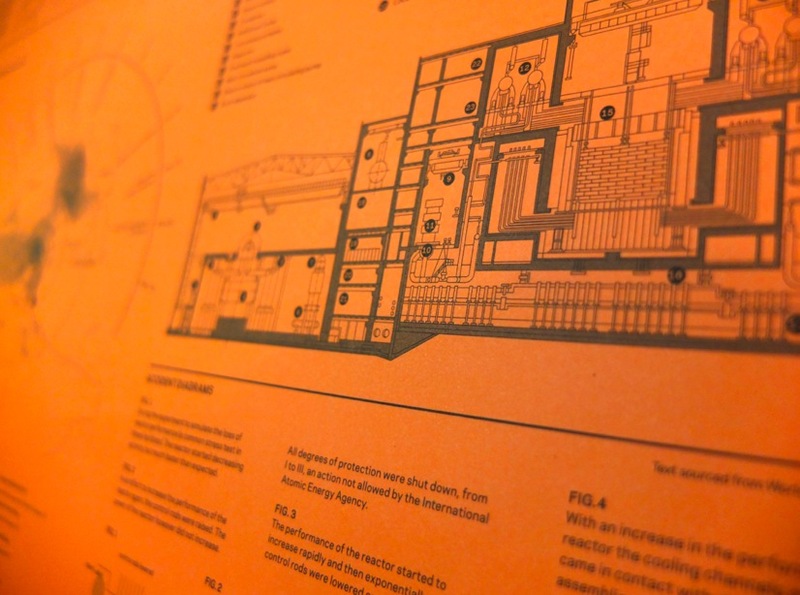 The project page investigates various scenarios; an astrobiology testing base, the reuse of the massive "Woodpecker" ex-soviet antenna into a migratory bird feeding ground, a mobile archeology lab for radioactive landscapes and Mount Chernobyl, an alternative to the new sarcophagus for the damaged reactor. We hope you enjoy this issue as much as the rest of the MAP series. 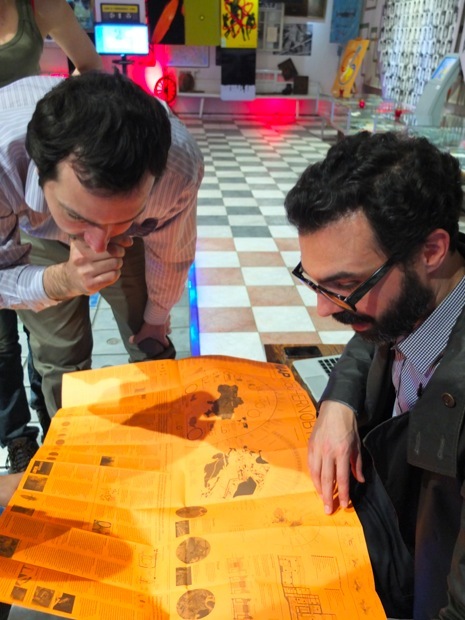 Yuri commenting on MAP during the lecture discussion at the Chernobyl Museum. Radiation readings by the number 4 reactor during our visit for the 26th anniversary of the accident, still 14 micro Sieverts on the scale. 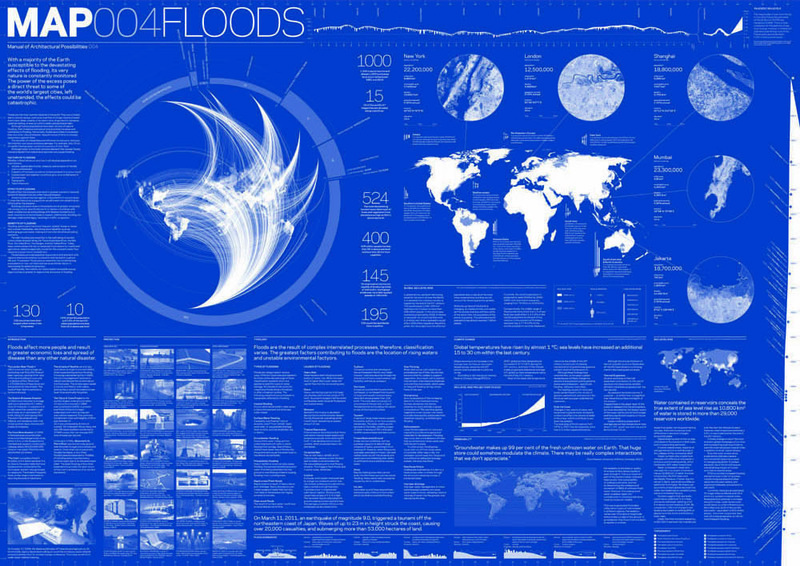 MAP 004 FLOODS will be available to distribute world wide from the 5th of September. The official launch will be on the 9th of September in the Maldives. 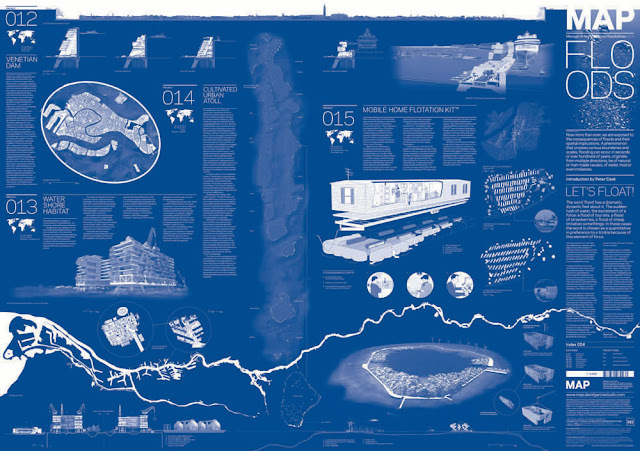 The local Government and PMO, has invited David Garcia Studio to an underwater launch of this MAP issue and we will be posting about the event at this site.MAP 004 FLOODS deals with the spatial implications of inundation, presenting projects in The Netherlands, Italy, the US and the Maldives. A phenomenon that crosses multiple boundaries and scales, flooding can occur in seconds or hundreds of years, surface from multiple directions, be natural or artificial in origin, of water, mud or even molasses. 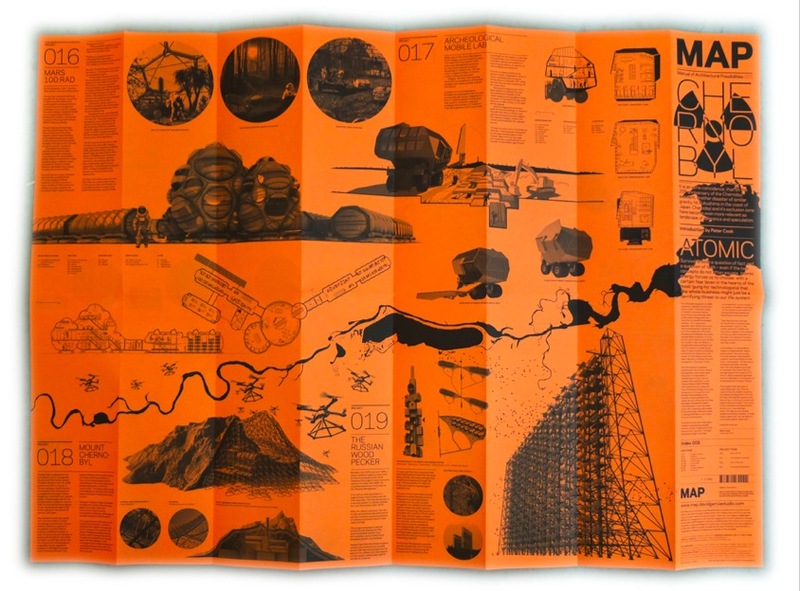 Architect Peter Cook writes the introduction to this issue. 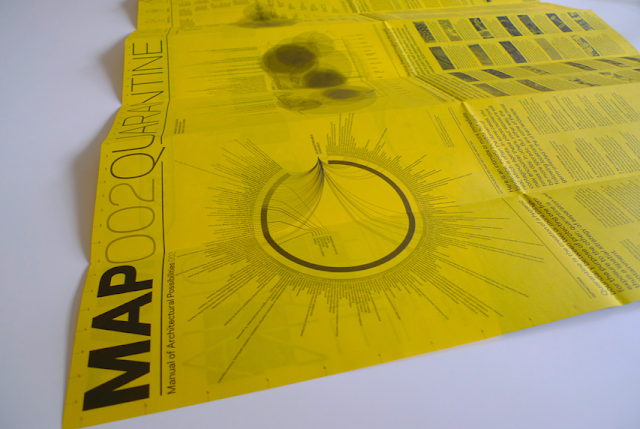 We hope you enjoy it.This issue of MAP has been possible thanks to THE BARTLETT RESEARCH FUND. Thanks to PMO and to RIAS for their sponsorship in the launch. 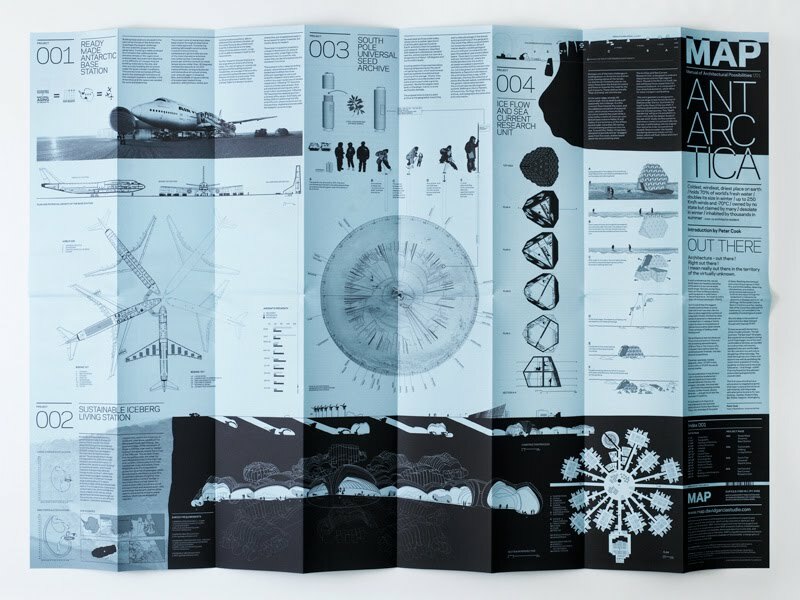 MAP (Manual of Architectural Possibilities) is a publication aiming to merge the fields of science and research on one hand, and architectural design on the other. 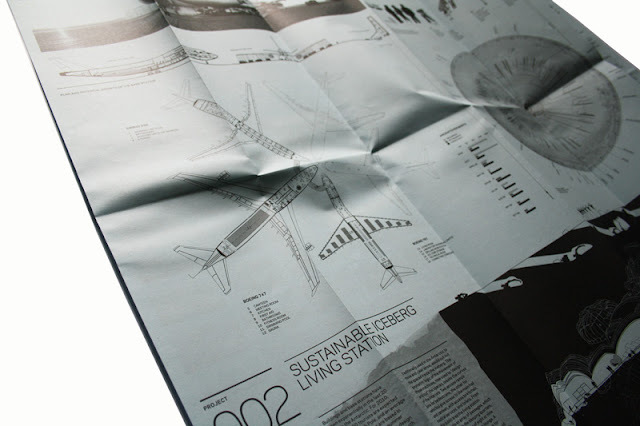 The publication exemplifies this approach via it's format. 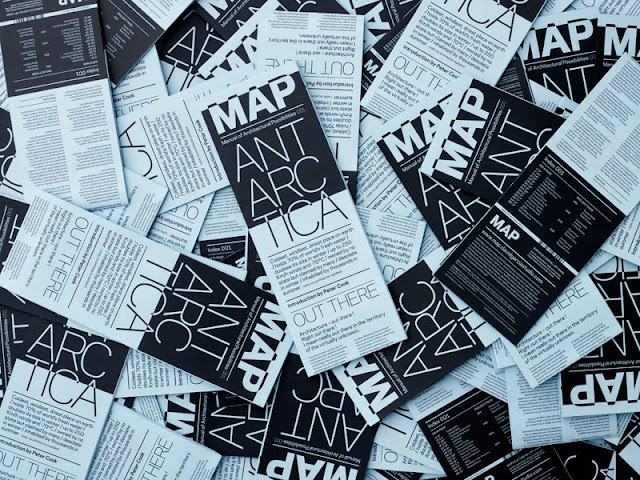 MAP presents itself as a folded A1, with only two pages. 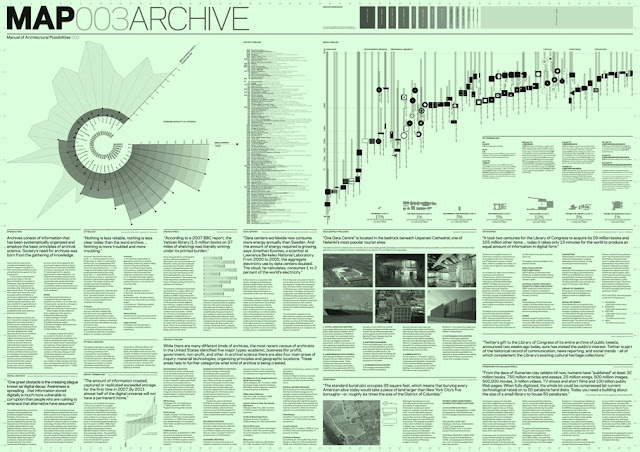 Research and data on one page, and architectural projects on the other. Each issue deals with a single subject, sometimes abstract, sometimes concrete, which is placed under scrutiny through the collection of data and research from multiple perspectives. The architectural projects are a direct response to the research, sometimes pragmatic, sometimes critical or even ironic. No design is undertaken until the research phase is complete, which lasts about 3 months. 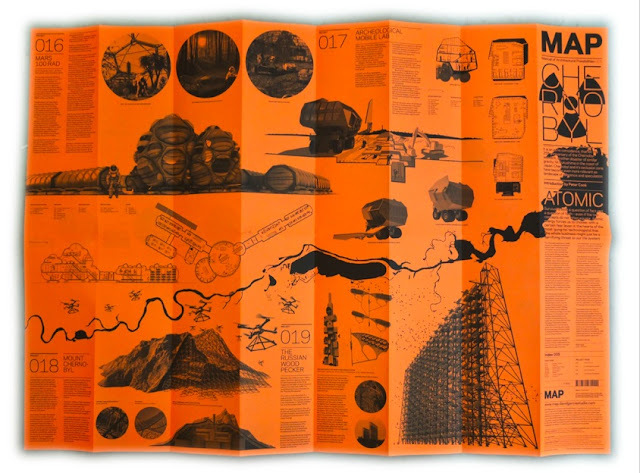 MAP aims to exercise architecture in the realm of speculation, through the boundaries and directions set by research and investigations, carried out into a series of fields and themes with direct spatial implications. and investigations, carried out into a series of fields and themes with direct spatial implications. From antiquity to the present, and with an exponential impetus, we have been obsessed with systematically collecting and reorganizing what in effect already exists, in its own kind of order, or disorder. This desire for control and centralisation of our environment, has no doubt aided us in the past and present. Nevertheless, some think that archives have reached such epidemic proportions that, not only has the digital revolution not been able to solve the problem, but it has in fact aggravated it. All of this, of course, occupies space, an increasingly huge amount of space. MAP 003 Archive was launched at the Architectural Association, London on the 8th of October at 18:00. Click here to link to lecture. 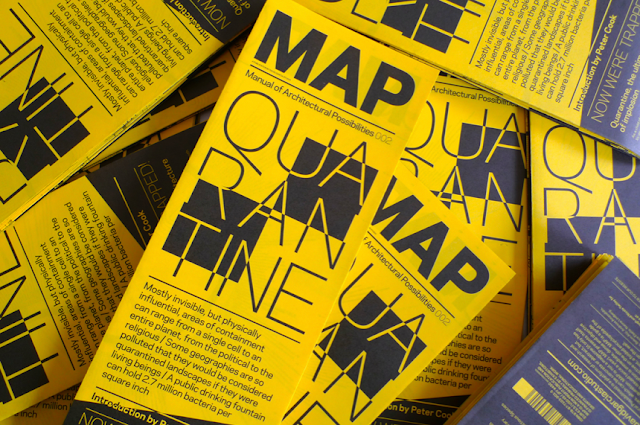 DAVID GARCIA STUDIO has launched MAP 002 QUARANTINE at the STOREFRONT FOR ART AND ARCHITECTURE in New York, at the "LANDSCAPES OF QUARANTINE" exhibition, curated by Geoff Manaugh and Nicola Twilley. MAP 001 focused on Antarctica, and MAP 002 QUARANTINE investigates the concept of containment and it's spatial implications through research, projects, and the realm of architectural ideas. 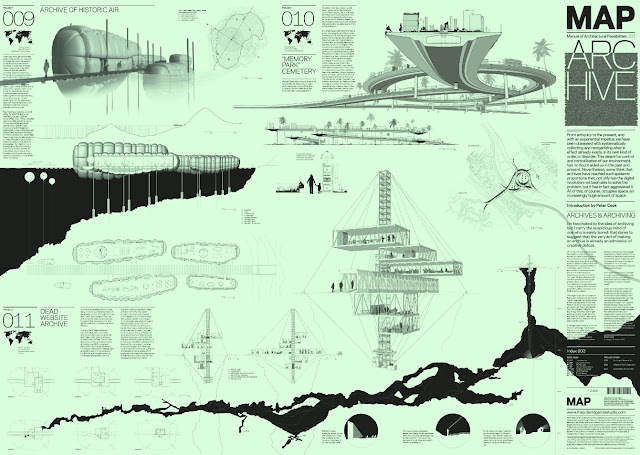 Four projects are treated on this issue: A Domestic Isolation Unit, an Instantly Quarantinable Farm, a Zoo of Infectious Species, and a Quarantined Library on a cargo ship. 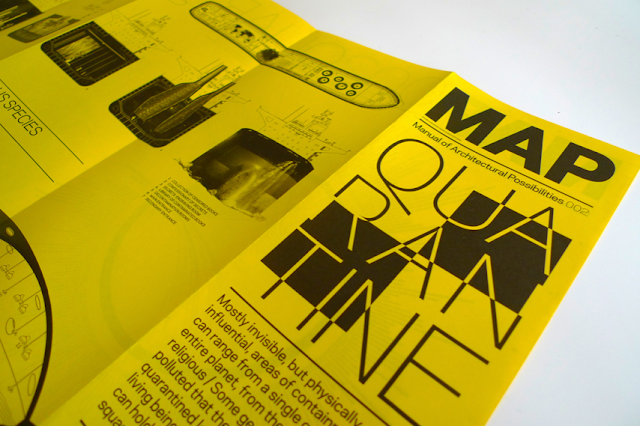 Along with the projects, our fact page will focus on a series of topics regarding quarantine, from the biological to the political, the geographical and beyond. We are happy to have Peter Cook along again, writing the introduction and to Geoff and Nicola for their contribution. Each number of MAP 002 is individually numbered from 1 to 2000. 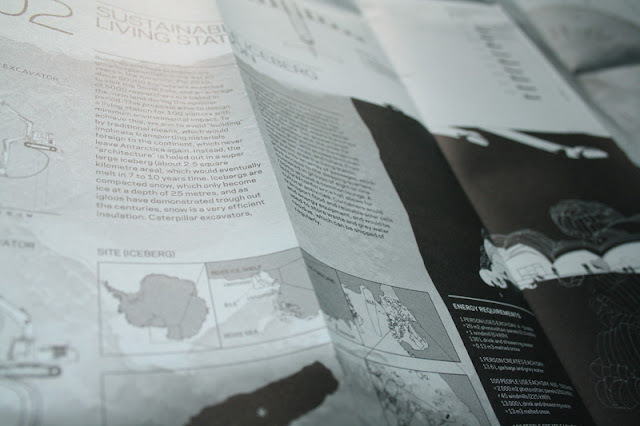 A series of 200 copies are sold unfolded in poster format and signed. 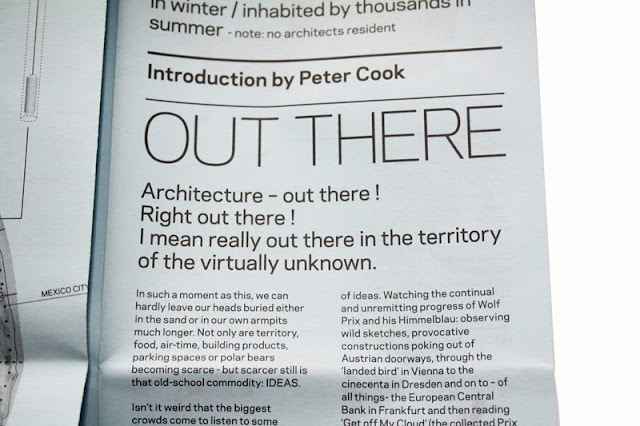 Architecture – out there ! I mean really out there in the territory of the virtually unknown. "Fantastic project, I want to plaster my wall with them!" "C'est superb, the density, the ideas! incroyable! 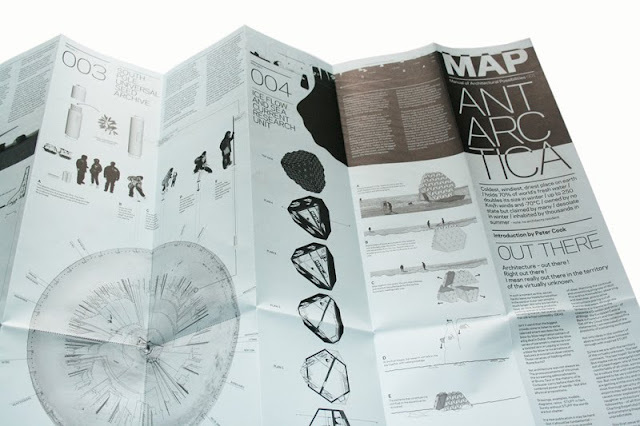 "David Garcia's MAP project is awsome"
The first issue of MAP has cast itself upon the unknown, but also the very physical. Although the Antarctica has only been a building site for slightly over 100 years, the scenario is, to say the least, disastrous and marvelous at the same time. Building is almost impossible in some areas, but Mac Murdo Base Station seems a mining station with a vengeance, in size and appearance. In other regions, buildings are being literally devoured by the ice and spat out into the ocean. Just the mere climatic contradiction that the Antarctica (larger than Europe) is 70% ice, but a dessert at the same time, makes it an unavoidable subject to be studied. 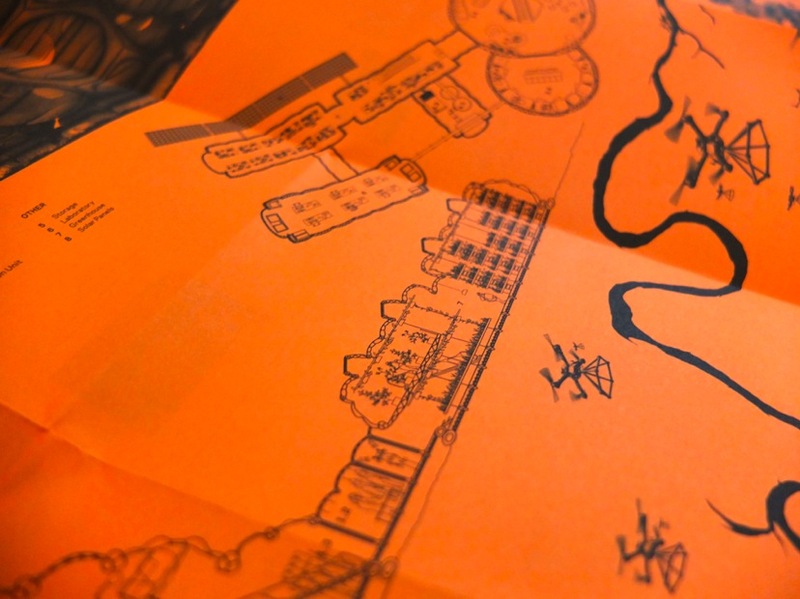 Brainstorms precipitate, MAP is the result. PROJECTS PAGE: Ready Made Antarctic Base Station, Sustainable Iceberg Living Station, South Pole Universal Seed Archive, Ice Flow and Sea Current Research Unit. 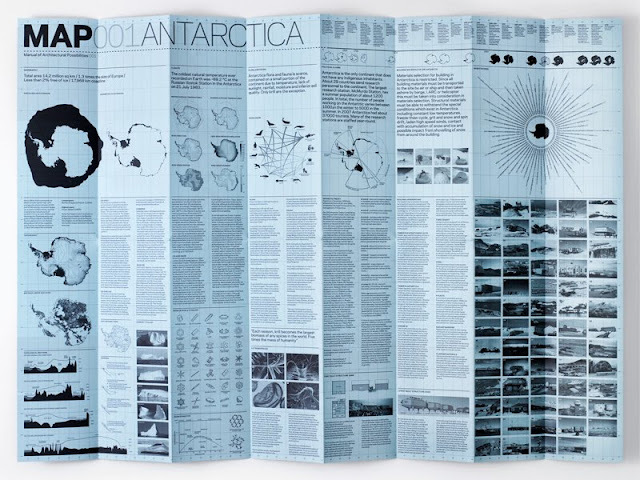 ANTARCTICA DATA PAGE: Geography, Topography, Topological Sections, Iceflow Directions, Icebergs, Climate, Ice and Snow, Flora an Fauna, Extremophiles, Political Claims, Antarctic Treaty, First Settlements, Building in the Antarctic, Base stations. COLLABORATORS: Troels Faber / NR2154, Papa Productions, Heidi Cathrine Østergaard, Alanna Baudinet, Stine Avlund, Marion Spillmann, Ylva Hazell, Kaja Sofie Skytte and Hjørdis Toft. THANKS TO: Ulrik Ejlers, Liv Andersson, Andreas Amasalidis, Caroline Dieden, Nadja Maya, Bekim Aliji, Gabriel Sorensen, Nynne Blak, Hanieh Heidarabadi, Elena Gil Del Val, Naroa Oleaga, Livia Wicki, Elaine Young, Justin Mickow. We are delighted to have MAP at Hennessy & Ingalls. Since its founding in 1963, Hennessey + Ingalls has grown to fill a unique niche in American retailing. 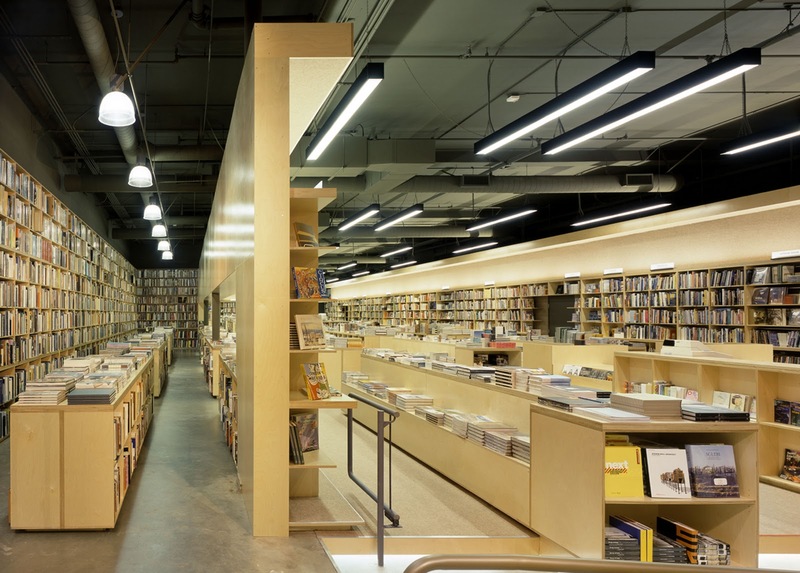 The store is now the largest art and architecture bookstore in the western United States, and it is probably the largest retail operation in the country dealing just with books on the visual arts. The business was founded by Reginald Hennessey as an outlet for rare and out-of-print architecture books and is still family- owned and managed. In 2003 the flag ship store moved into its current location at 214 Wilshire Boulevard, Santa Monica. Hennessey + Ingalls has become a landmark in the visual arts community. From our over 8,000 square feet of selling space (Santa Monica Store), it provides books to a wide selection of customers in Southern California and indeed all over the world. 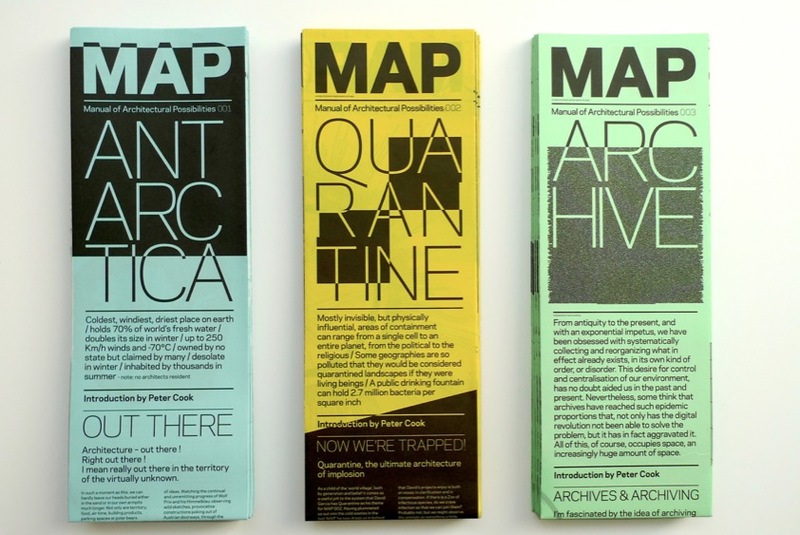 We are delighted to have MAP at the GMBH bookstore in Glasgow, Scotland. GmbH is an outlet for a wide range of magazines, journals and periodicals sourced from across the world. Focusing on bespoke publishing, art, fashion, design, film and music as well as covering lifestyle, culture and affairs. 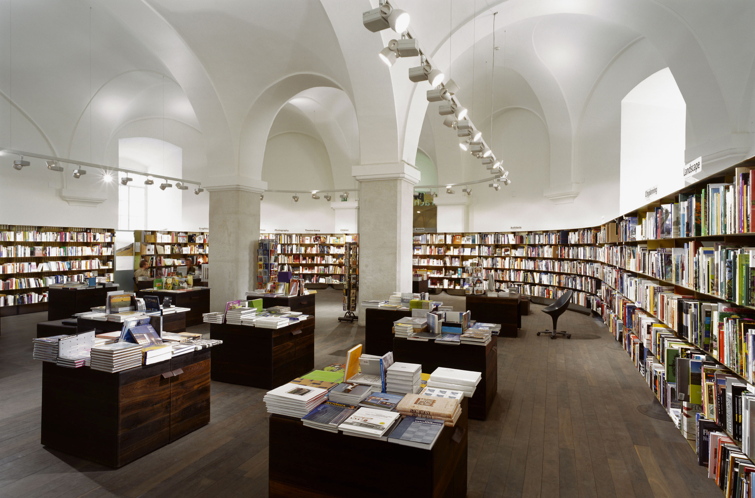 Fantastic news for MAP, the publication is now on sale at McNally Jackson bookshop on Prince street, New York. 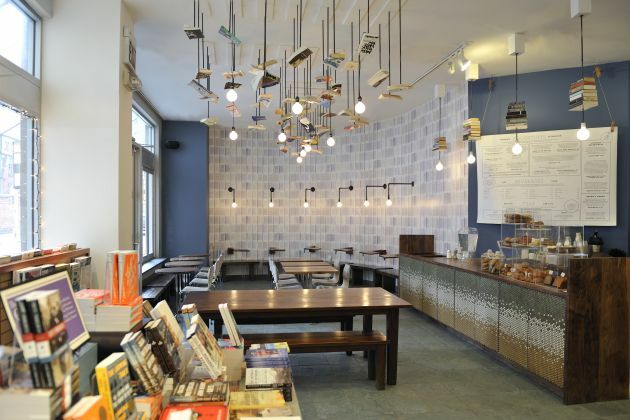 We look forward to hear how MAP is received and wish the best to one of our favorites bookstores. 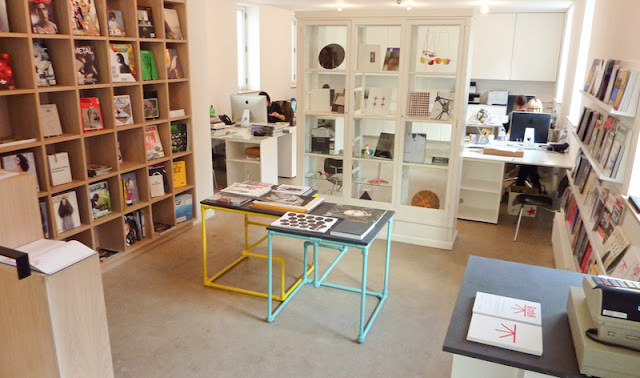 We are delighted to be selling MAP at WALTHER KÖNIG Boosktores in Vienna and Berlin. They will be our stockists in central Europe and we look forward to hearing how MAP will be received. David Garcia Studio is an experimental architectural platform which tests new methods and processes at all scales, with an focus in extreme environments. Collaborating with designers, artists and engineers, the studio works with an "open door" philosophy, where objectives and partnerships are established from project to project.